Home / business / news / technology / Facebook To Charge Users $2.99 Per Month? Facebook is going to charge users $2.99 per month starting November 1, 2014. The report, which originated from a satire news site, is a hoax. "Menlo Park, CA — At a press conference this morning, Facebook rolled out their new monthly service plan which begins November 1st of this year. The social media giant says they will start charging members $2.99/mo to use the services that the site has to offer," the satirical website National Report claims. "After thinking long and hard about this decision, at the end of the day, we were forced to add this monthly fee," Facebook founder and CEO Mark Zuckerberg supposedly told reporters. "If we don’t do something about our rising costs now, Facebook could cease to exist in the near future." The fake report quickly circulated on social media, causing users to express dismay over the social networking site's alleged plan. "Facebook has not announced any plans to start charging users for the normal services it offers," the website posted, calling the report "nonsense." "Nothing published on National Report has any credibility and the site's stories should not be taken seriously," it added. Hoax-Slayer explained that many are duped into sharing the material because National Report "presents its fictional articles in news format" and "it no longer displays a clear or easily accessible disclaimer" that their reports are fake. 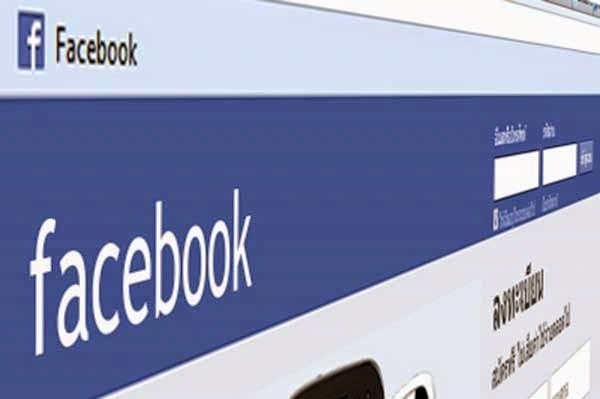 Facebook makes billions of money from advertising and non-advertising revenues. The company also profits by selling credits for virtual games. The report that it will charge users $2.99 on a monthly basis is just ridiculous.